The makers behind Row 101 know how much you guys loved it, so this year they're back and better than ever! Row 101 Popup 2017 is happening at Whitespace Manila on May 6 and 7, 2017. 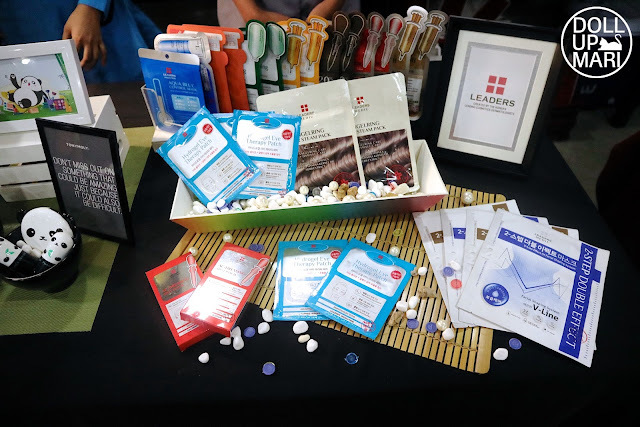 The team has curated over 40 lifestyle, beauty, fashion and food brands to come together for the ultimate summer shopping experience. I heard that celebs Billy Crawford, Coleen Garcia and Chienna Filomeno are setting up their booths are the bazaar so don't miss it! Ma homies Joyce Sola and Genzel Habab will also be there! Be there or be square! To get you all excited for the real deal, we sort of did a rehearsal the other day! 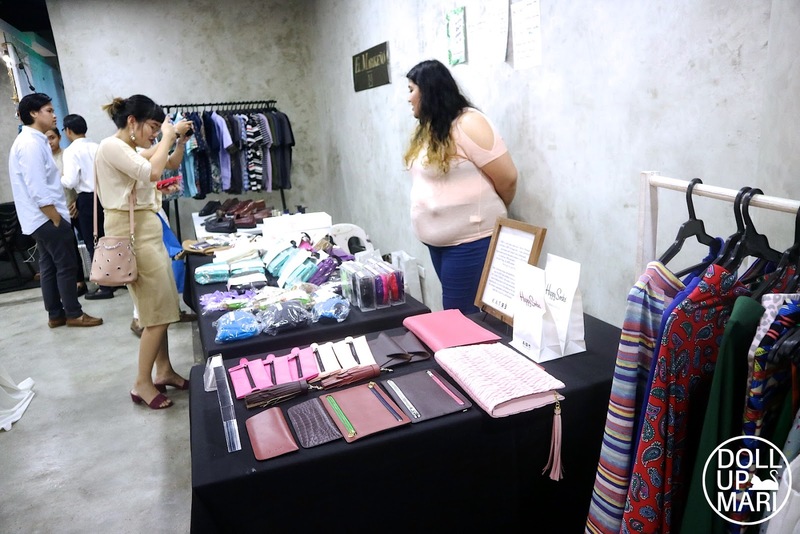 The press and media were invited to a simulation/dry run of the bazaar at Acceler8 Workspace. 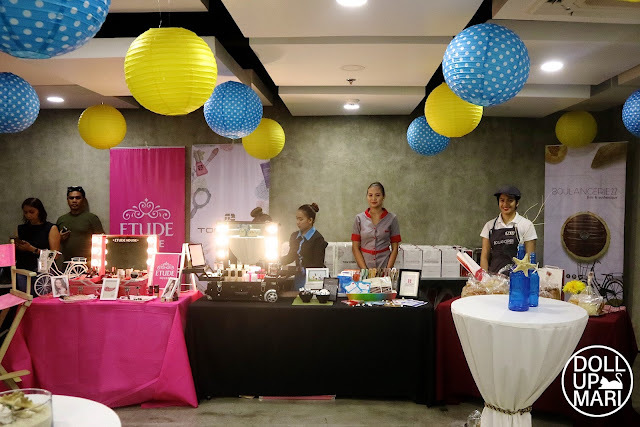 They transformed a function room into a mini version of what's going to happen, with the brands that they're most excited about setting up shop. 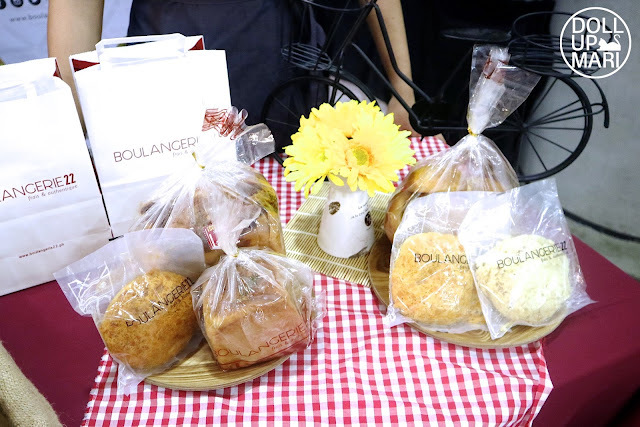 And for those who are so curious about Boulangerie 22, you;ll finally be able to try their stuff at the bazaar. I hope they'll sell their macarons there because their maple macarons are the absolute best. 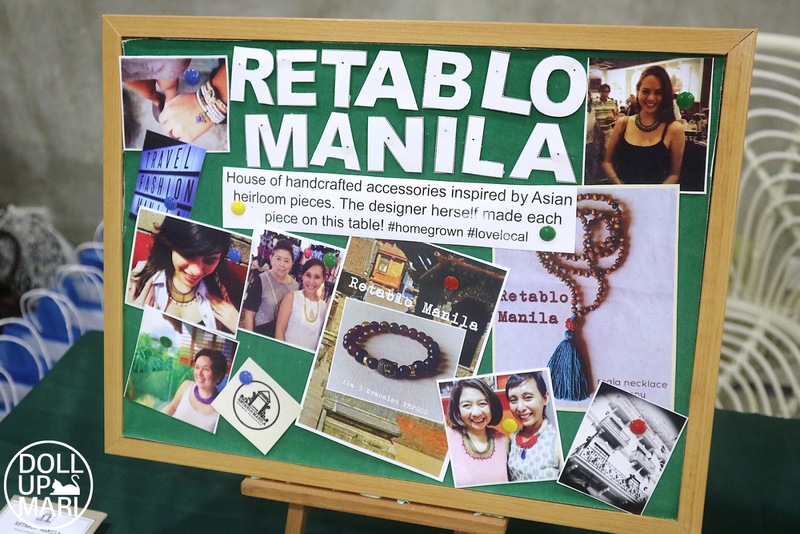 Retablo Manila will also be there to make sure y'all get your fix of Asian inspired accessories. I got to take home this lovely pair of earrings featuring this teal tassle and blue cloisonné bead. And wait can I just segue to all the food before the fashion part?! I absoluuutely loved all the food stalls!!! 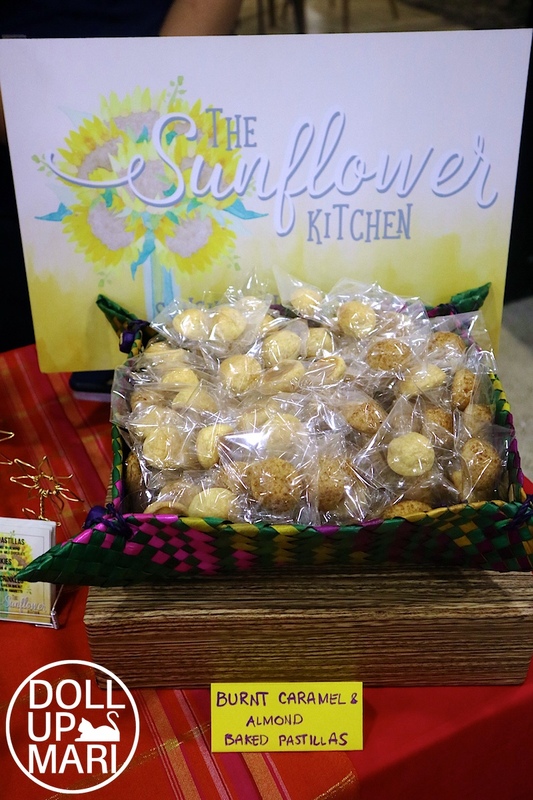 I swear there is nothing that I took home from The Sunflower Kitchen that did not get a resonating applause from my family. These small round thingies are their baked pastillas. AND they are heavenly according to mama. They're like the usual flavor of pastillas, but even chewier and bolder in flavor. My mom recently came from the flu and wasn't able to indulge much. The burnt caramel baked pastillas was the perfect indulgence after a week of having to wean off sweets. The salted egg chips were also craaazily good. The coating is thick!!! Thiiiiiiickkkkkkk!!!! I find that since a lot of people are doing the whole salted egg craze and plenty of shops want to join the bandwagon, a lot of stores just sprinkle a little bit of salted egg powder to the chips and then that's it. The chips end up bland. These chips are crazily tasty, and not too spicy. 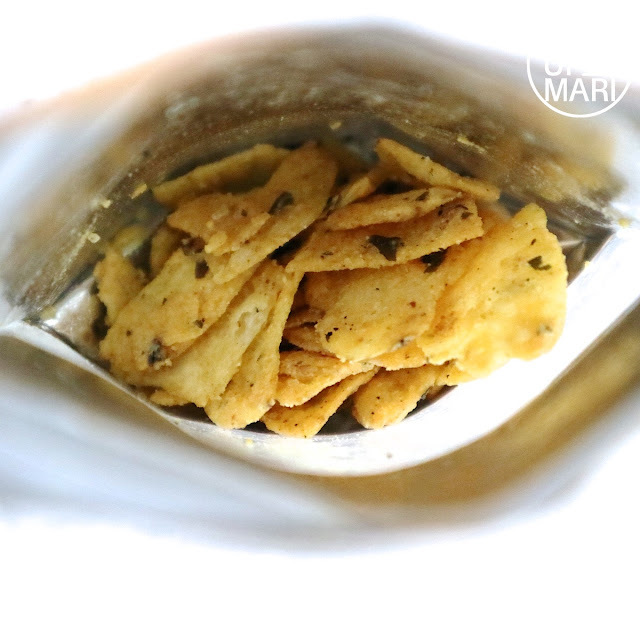 Some people overcompensate the sometimes overwhelmingly rich flavor of the salted egg chips by making them too spicy. This is just right. As of now this and a close family friend's recipes are now my top picks for salted egg chips. I honestly gobbled through this whole bag fast enough that as soon as this photo was taken there was none left hahaha. Another food stall to watch out for is Amy's Roundabout! 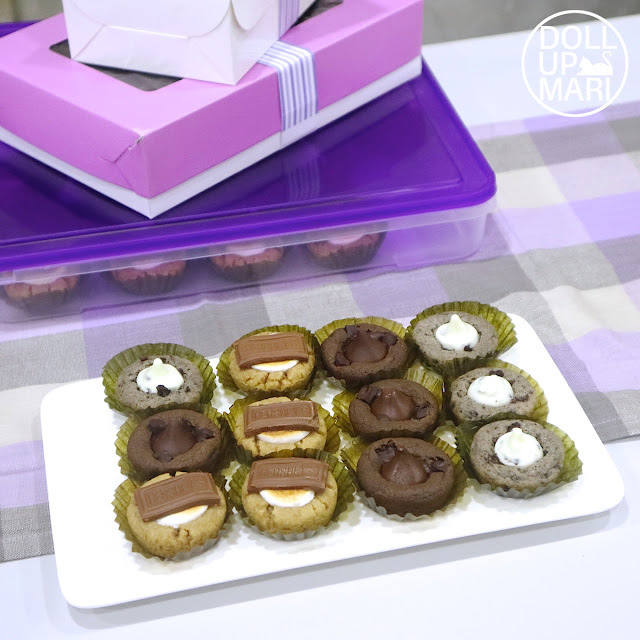 They're all about cookie cups and about putting everything we like in those cookie cups. I left the box on the table and the next thing I knew everything was gone. I'm sure my family had a great time because I swear I left it for just a few minutes. So there's a cookie base, and then all our favorite popular chocolate brands are put on top. 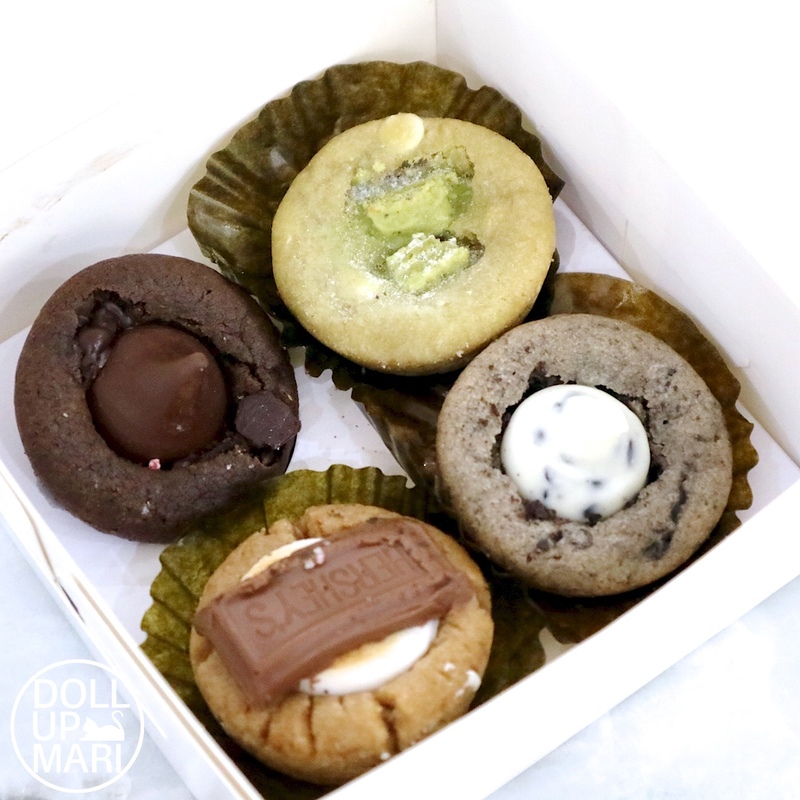 You'd see Green Tea Kit Kats, Hershey's chocolate chunks, and Hershey's kisses used. The end result is a cookie that's moist and in the right proportion that the chocolate still feels like chocolate. Ya know da feeling when the chocolate chips are too small that all you can taste is cookie dough? I like how in general, that doesn't happen here. 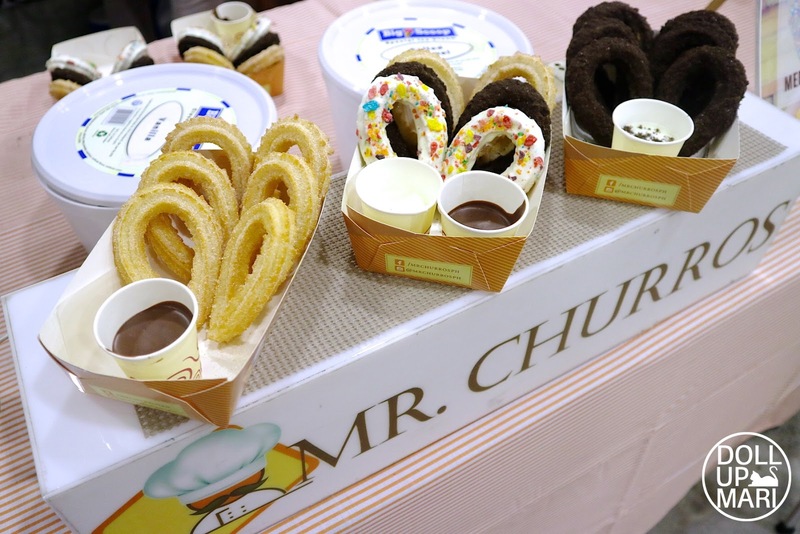 Another winner is Mr. Churros! I think all the bloggers unanimously loved this. I had plenty of people reminding me nonstop to not forget my churros because they're so good. I took my share home to share with my family and what I like is that the formula is good. When I got home about 1.5 hours later, the churros were still soft and had a desirable taste. When the formula is not good, foods like these typically become rock hard or taste rancid once cool. I am glad that the formula is good enough to withstand the long trip home. The chocolate was already hard when I got home and was told I could microwave it. But my family was enthusiastic enough that when I saw the chocolate again, it was already scooped out with a spoon. Okaaay now let's go back to the fashion part! Local brand Katre is all about genuine leather goods. The price point is higher than the usual leather ware, but everything is genuine leather. It's so frustrating when you forget about your synthetic leather items in the closet and then the leather starts to disintegrate. And then you'd have to pick up all the messy fragments when that happens. I think these are good for currency. 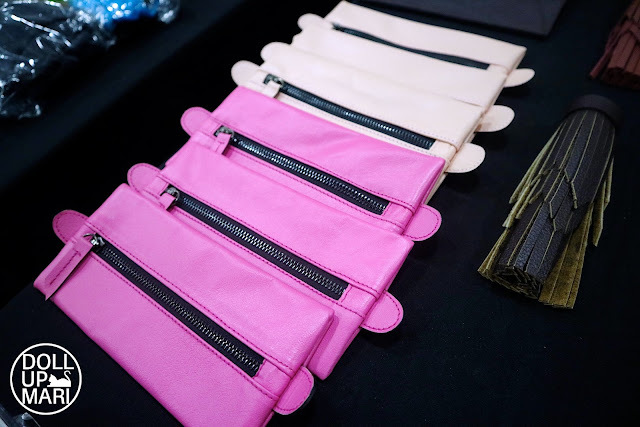 I took one of these pouches home, and the more I stared, the more I felt that these are at the perfect size to store bills. It's not easy to take the bills out, but for home storage purposes, or when you're using a safety deposit box, this should be nice. 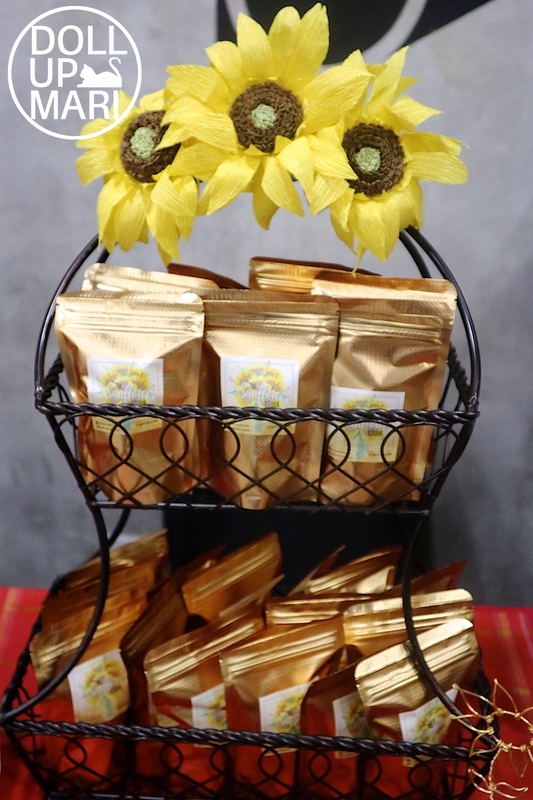 And I guess they're all about currency as they have these multi compartment zipper pouches! It's not like they just randomly selected the ugliest zipper colors then put them together. 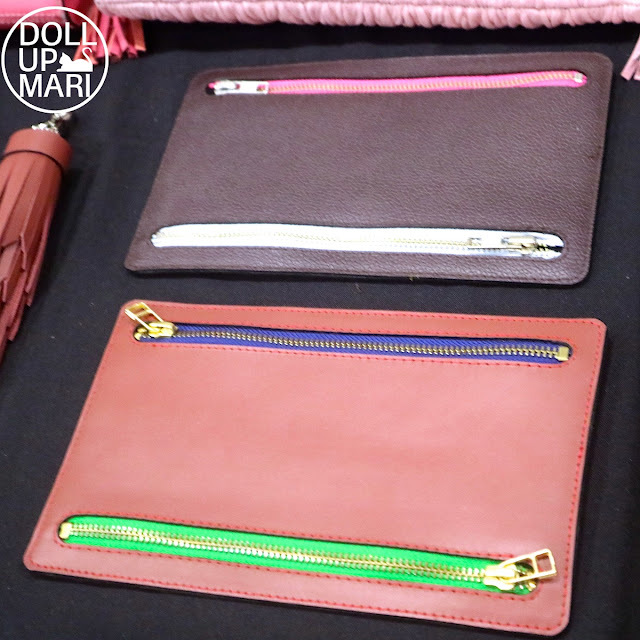 These pouches have distinctly colored zippers because each zipper corresponds to each department. So that you can easily compartmentalize your currency/documents without having to open each zipper each time. This is a favorite for travel when you have money in more than 1 currency involved. 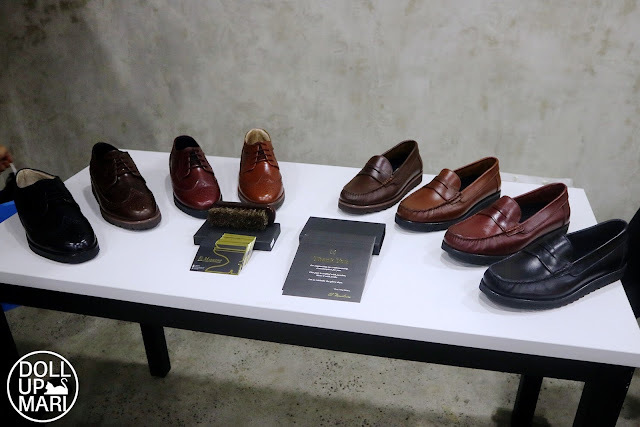 There are also going to be shoes from Shoegar Factory! And some more bazaar favorites. 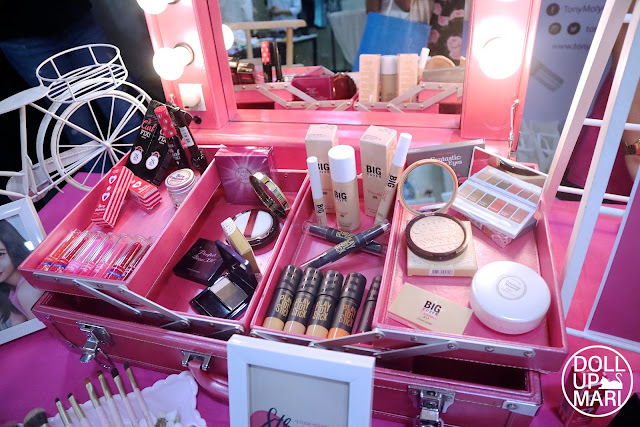 Yes those are Tangle Teezers at the back and they'll be there! I took this experience to finally have my own Tangle Teezer! And amusingly, The Poppy PH has felt organizers! Weeeell they cannot be put in thewashing machine. But the flipside is that the felt is dust and dirt resistant by nature and can easily be cleaned with a lint roller for most cases. If you're in need of VS fragrances, worry not as VS Pink Shop PH will also be there! Simone's Closet will also be there! For more information, don't forget to check out Row 101's Facebook page! 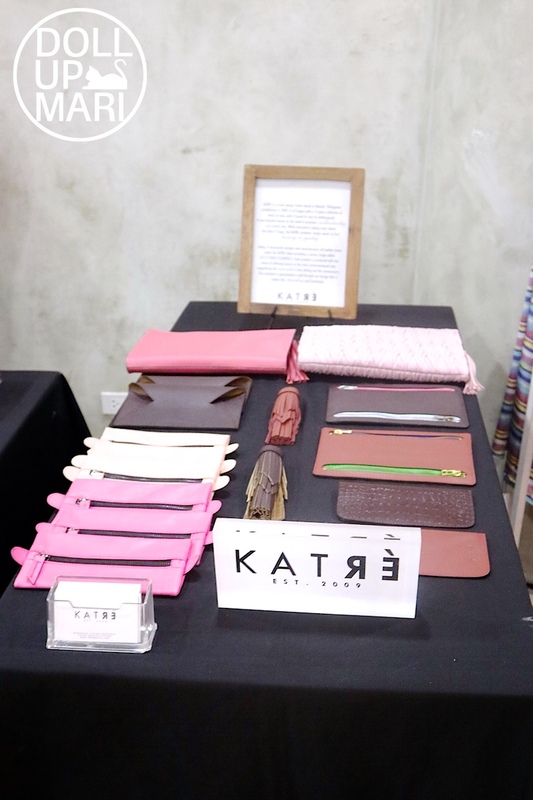 Or you can check their website at http://www.row101.ph or follow them on IG! BAZAAR! I love Bazaars! 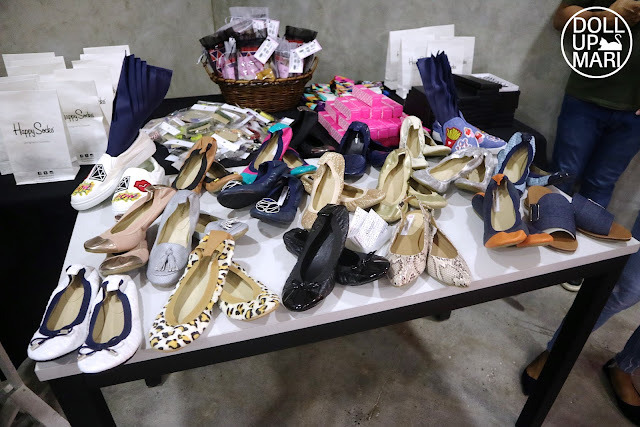 kapag nasa ganyan akong event, I tokk at least 1 item sa lahat ng iba't-ibang binebenta...syempre I took ung gusto ko, ang ganda po nung shoes ah, sasarap nung pastries! 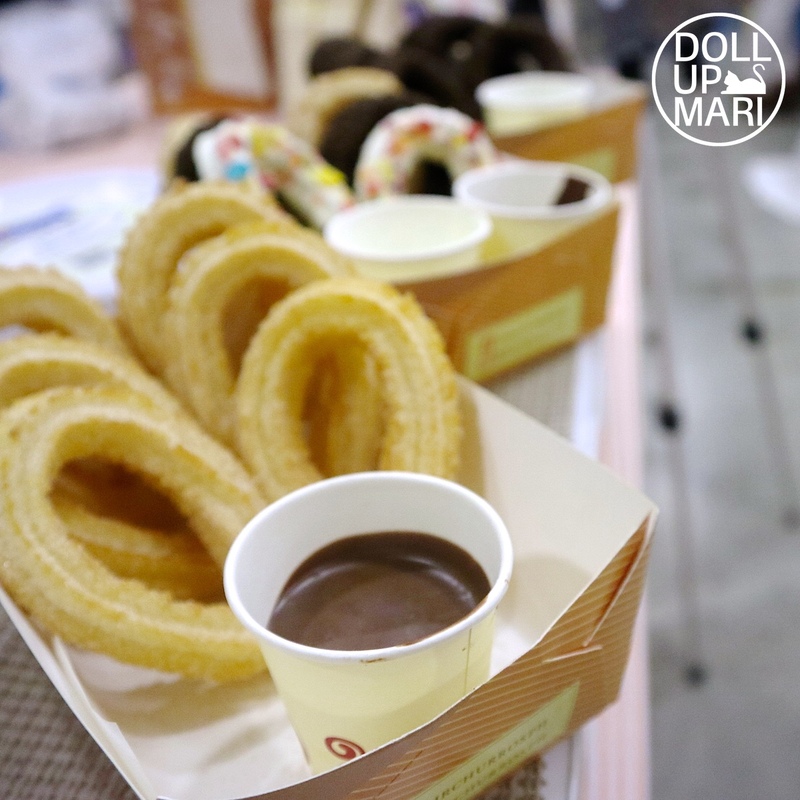 Wow 😱😱😱 I really love churros. This bazaar is really exciting. Meron pang booths ang mga artista. Wow talaga. Sana makapunta ako. Para mameet ko din kayo Ms. Mari. Hehe. Crossfingers. Kaso di ako familiar sa place kaya search ko muna. Gusto kong pumunta! 😊😊😂😂 Pictures palang gaganda e. Gusto ko mga trendy clothes and shoes and ung mga make ups from etude house. Think positive lang makakapunta ako dyan hehe. i won't be going to this bazaar kasi may mga kompromiso na ako... but for sure this'll be fun! 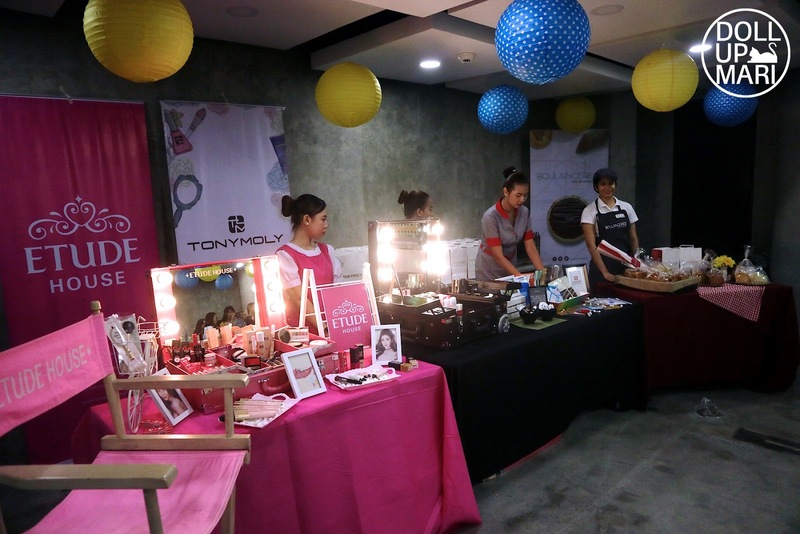 My favorites brands are there, make ups, etc but mas gusto kong bisitahin mga foodstalls! I love foooood! Hehe. Especially pastillas! One of my favorite thing in this world! Wish i could really go there on that bazaar and meet you na rin po hehe. 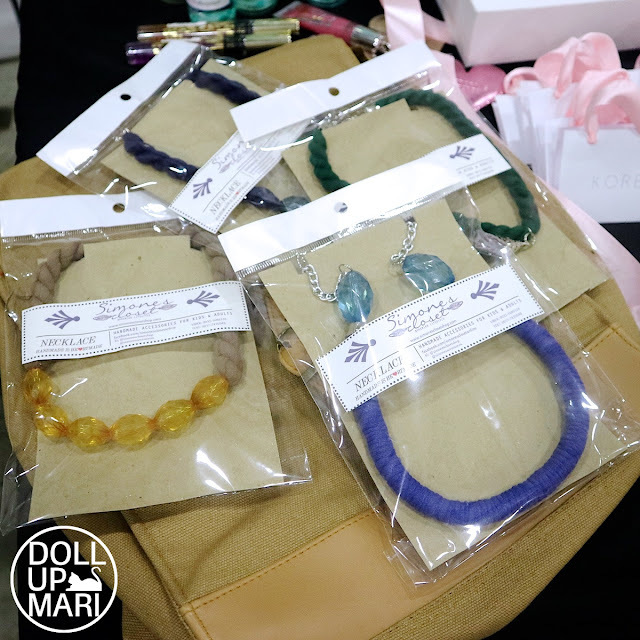 Good luck po sa bazaar!